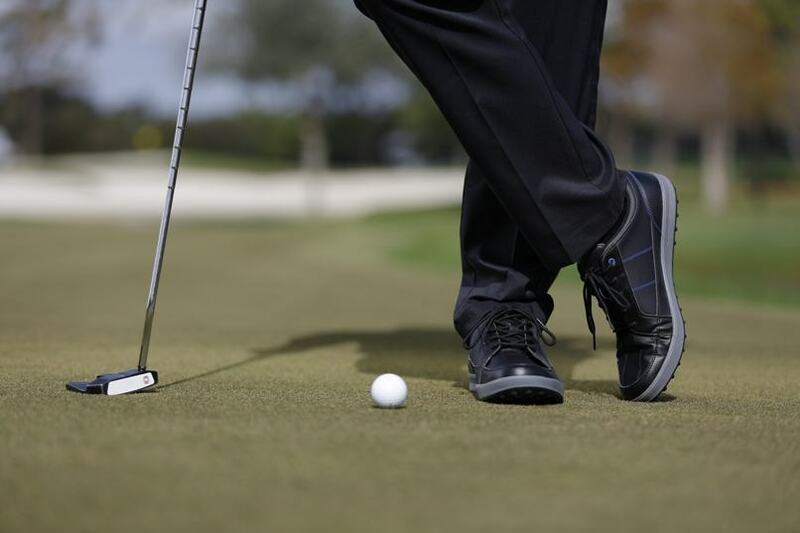 Bring your laid-back sense of style to the tee box with the Etonic G-SOK Shoes. Casually styled with a microfiber leather upper, a 3-color rubber cupsole and mesh lining for increased breathability. 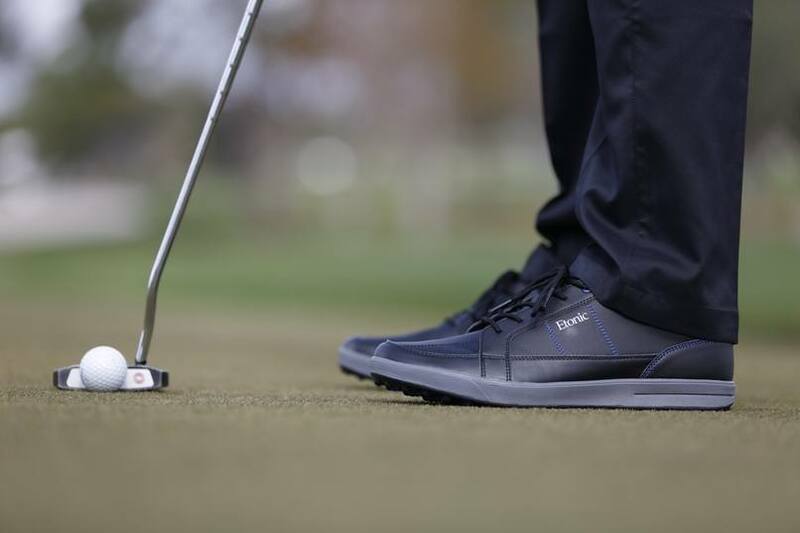 The durable, spikeless rubber outsole with 84 traction lugs provides the shoes with secure traction.